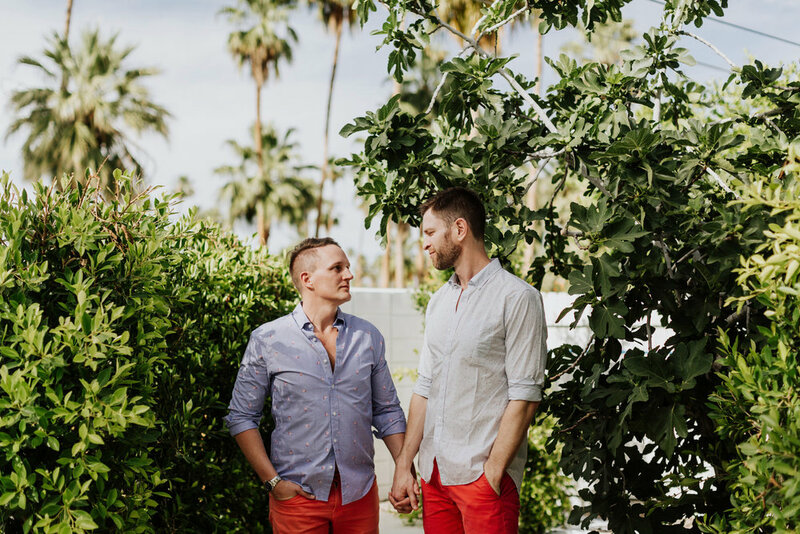 Jeff + Chris are a wonderful couple who bonded over a love of Provincetown, theater, ice cream, and caramel (I took that line from their wedding site.) We had so much fun doing their engagement in their friend's awesome house in PS that's available for rent called The Good House PS. Their wedding, also taking place in PS is going to be AMAZING and I can't wait.